Hello, my name is Jan Willem. I’ve created this site AstraVille to propose my services as a freelance Graphic & Web Designer, providing creative solutions to your specific needs. Voir le site en français. 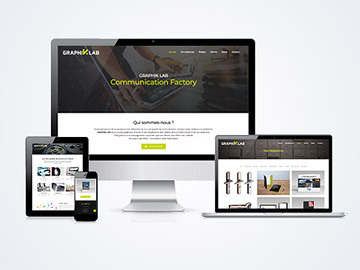 In general I work with starting companies, in need of their own Visual Identity (logotype) and related products like : business cards, brochures, flyers and of course a Website. Feel free to check the News section, so you can discover my most recent work and related subjects. 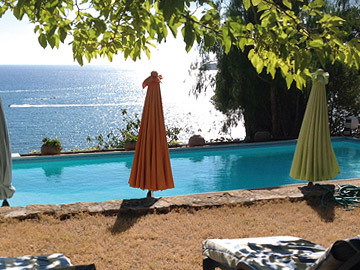 Website for Les Terrasses de la Plage Dorée. 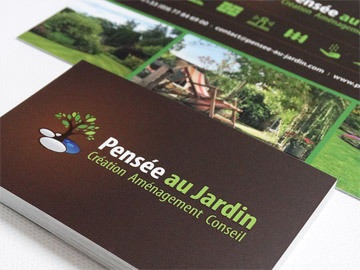 Visual Identity for Pensée au Jardin.